The Gladstone Hospital Auxiliary Association Inc. is a not for profit association raising funds to purchase much needed equipment for the Gladstone Hospital. Last week, the GHA had great the pleasure in presenting Robyn McMillan the Occupational Therapist and Cancer Care head at the Gladstone Hospital with a brand new Laser Therapy Unit. The Laser is used to assist in reducing scarring in patients who have had cancer and is especially helpful with breaking up fibrous tissue in the breast. This item is just the first of approximately $21,000 worth of equipment currently on order from the GHA for use at the Gladstone Hospital. Other major items on the list include $8,325 worth of equipment for the Operating Theatre and a new Treadmill for Community Health Rehab. 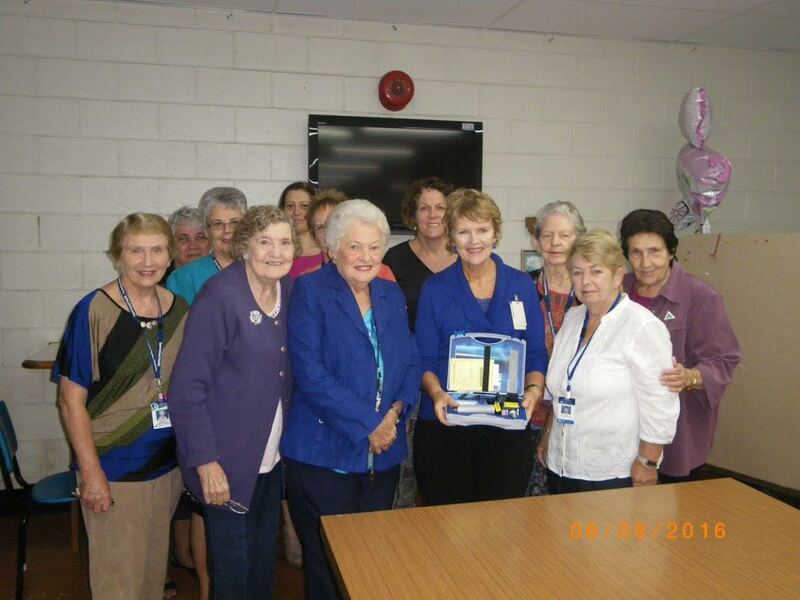 The Gladstone Hospital Auxiliary meet every second and fourth Thursday of the month. The second Thursday is made up of a working bee and the fourth includes a meeting and short working bee. 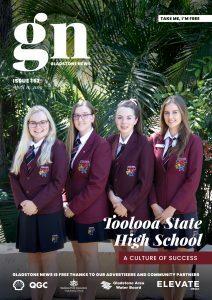 If you are interested in being a part of the group and seeing what they do, please call Jenny McLeod on 0437725292.